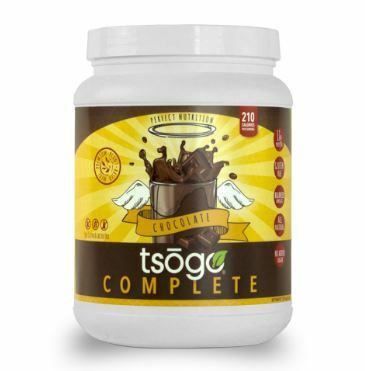 Tsogo Complete Nutrition Shake - Chocolate from the Ready Store. Tsogo smoothies are great for emergencies as you don't need a stove or cooking supplies. Only water.